We last reported on this site in April 2016 as we launched a fundraising effort for its renovation. Henry Howard Houston II was a son of the famous Philadelphia, Pennsylvania, Houston family. 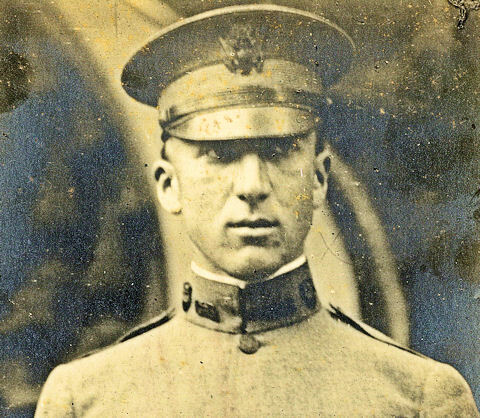 A 1916 graduate of the University of Pennsylvania, he served with the 53rd Field Artillery Brigade on the Mexican border in 1916, as a volunteer ambulance driver in the American Field Service in Verdun in 1917, as an officer in the French Army Transportation Corps, then back in the US for training as an aerial forward observer, before rejoining the his old Pennsylvania unit as a Lieutenant prior to being killed in action in France in 1918 in the 2nd Battle of the Marne. He is buried in the Suresnes American Cemetery outside of Paris. His devastated father spent three years in France to properly memorialize his son. He donated large amounts of clothing and necessities to the villagers of Arcis-le-Ponsart, 14 miles west of Reims, that had cared for his son in his final hours. 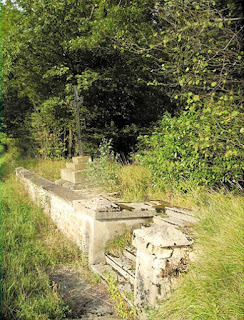 He built two large reservoirs and the water distribution system that the town still uses today. He had three bells cast for the church (today known as Henry, Howard, and Houston). 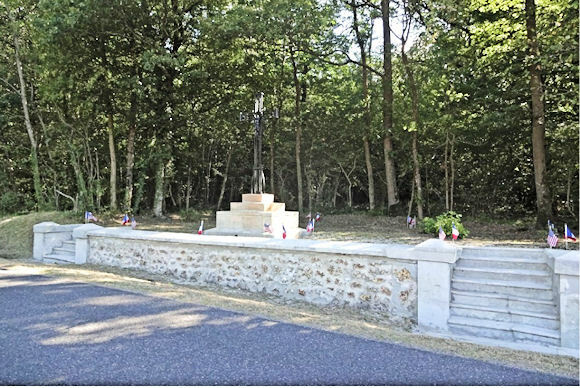 Finally, he built a beautiful and moving monument to him in the remote area of France where he was killed. Although the monument’s care had been forgotten about by the family, the villagers had not forgotten. American War Memorials Overseas was able to locate family members who generously donated funds for a renovation. Local citizens donated their time and energy to help clean up the site and manage the three contractors involved in the renovation. The mayor graciously hosted a ceremony and a reception on the very day that LT Houston was killed 100 years before, a few meters away. His memory lives on. Congratulations to Lillian Pflukes, founder of the American War Memorials Overseas, Inc. and her members, a group of private citizens supporting America's heritage. WELL DONE! Visit their website and sign-up to receive their monthly newsletter HERE. Thanks for this and what a superb effort to remember those who went before.